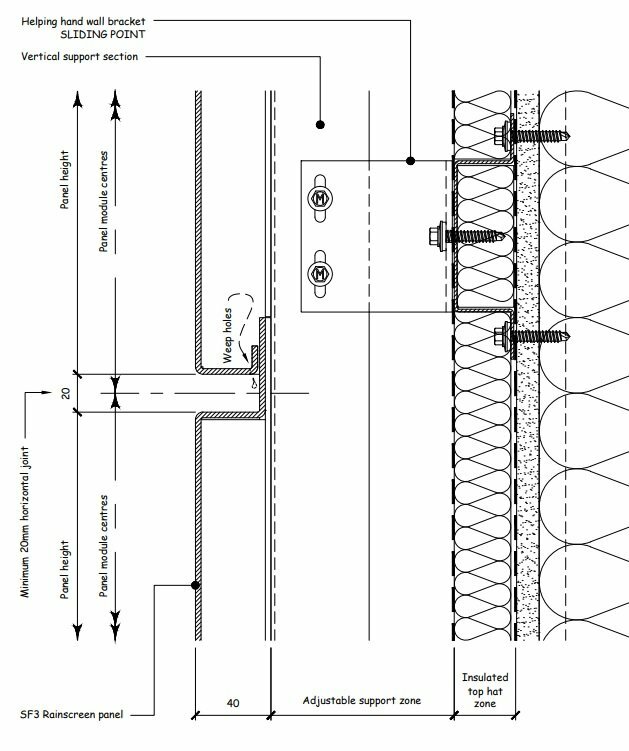 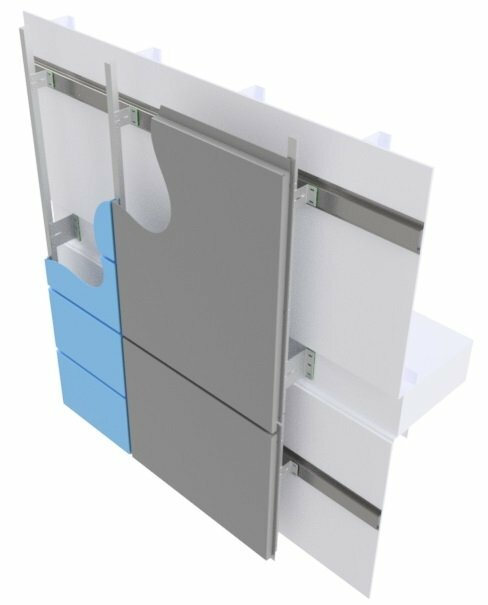 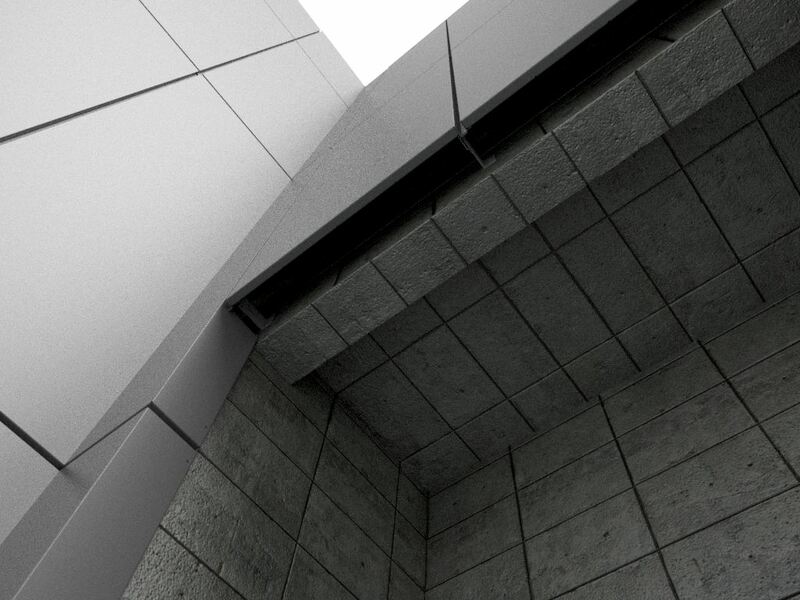 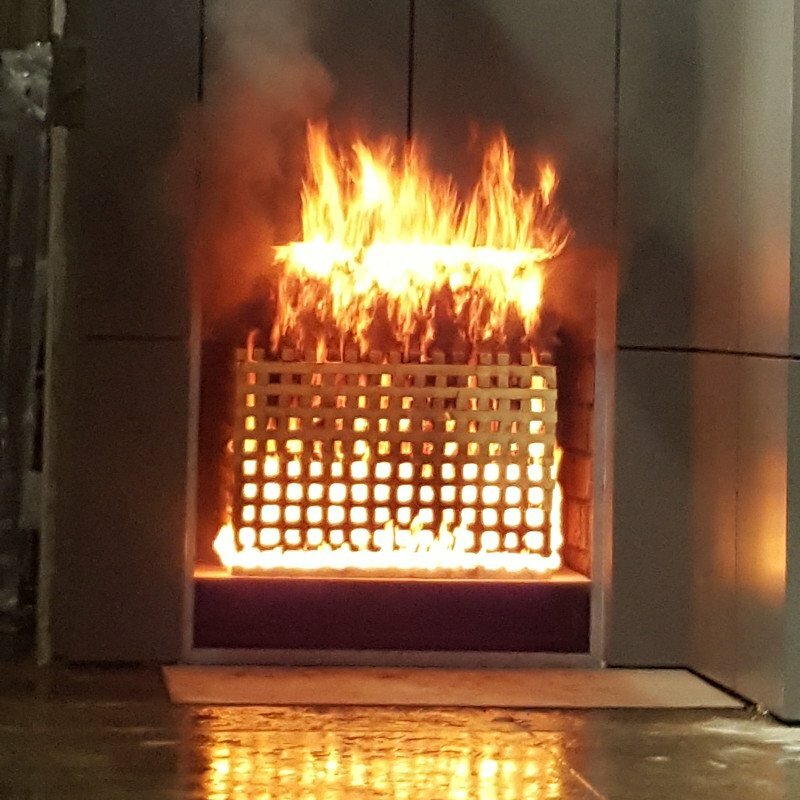 Fusion Facades Ltd charge forward in partnership with SISK Group, Wates Group and PRP Architects LLP with full scale independant fire testing to BS8414-2 for the LandMark aluminium rainscreen panel system. 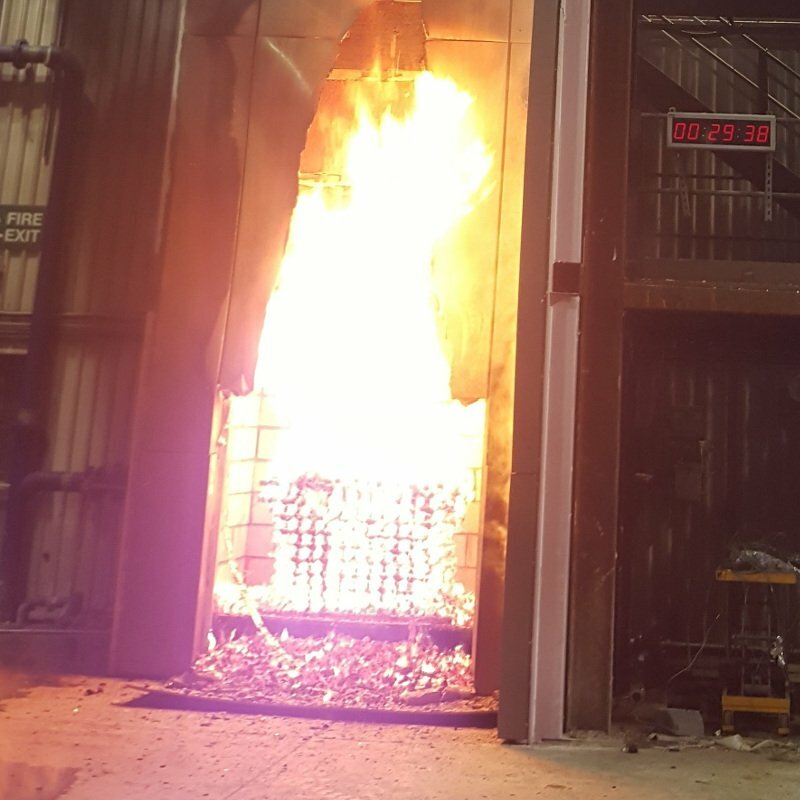 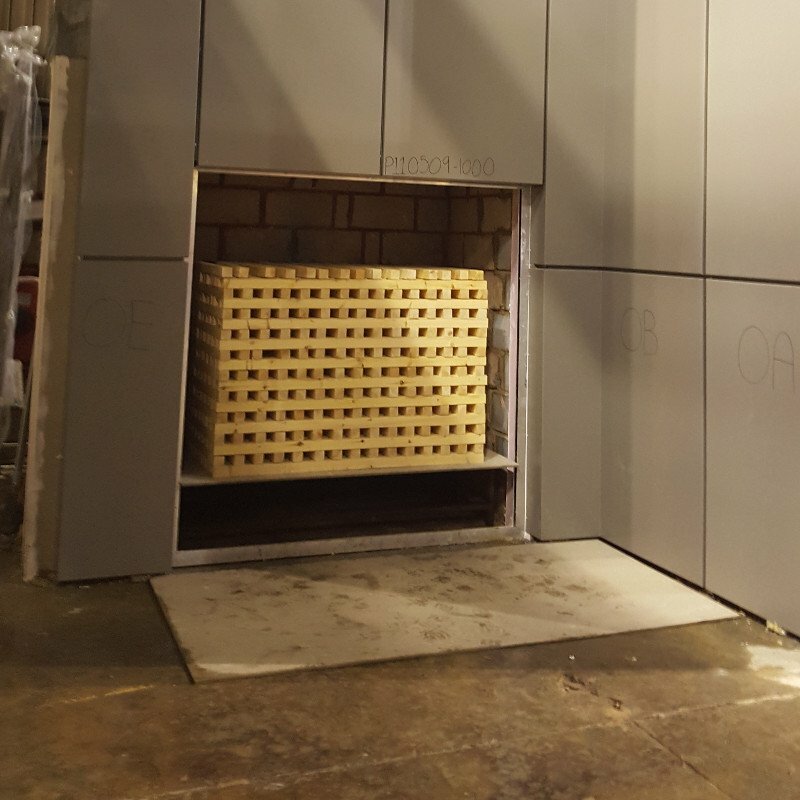 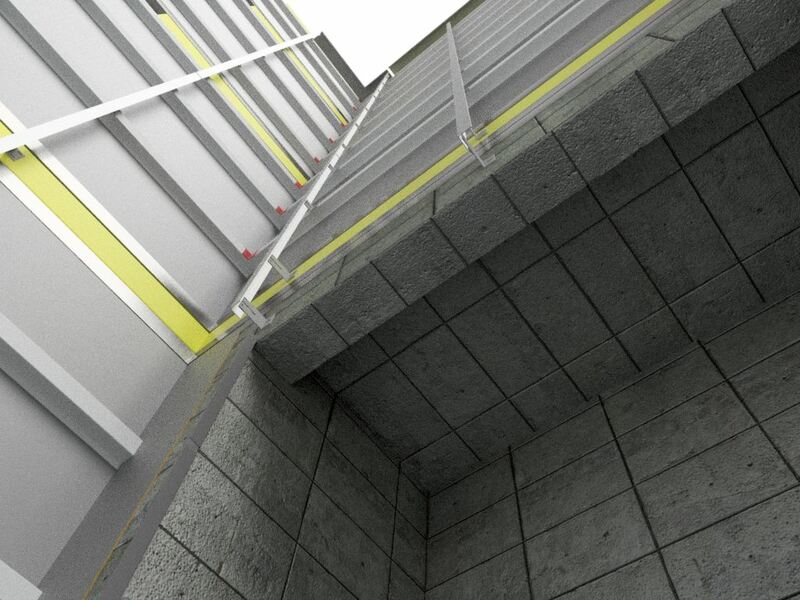 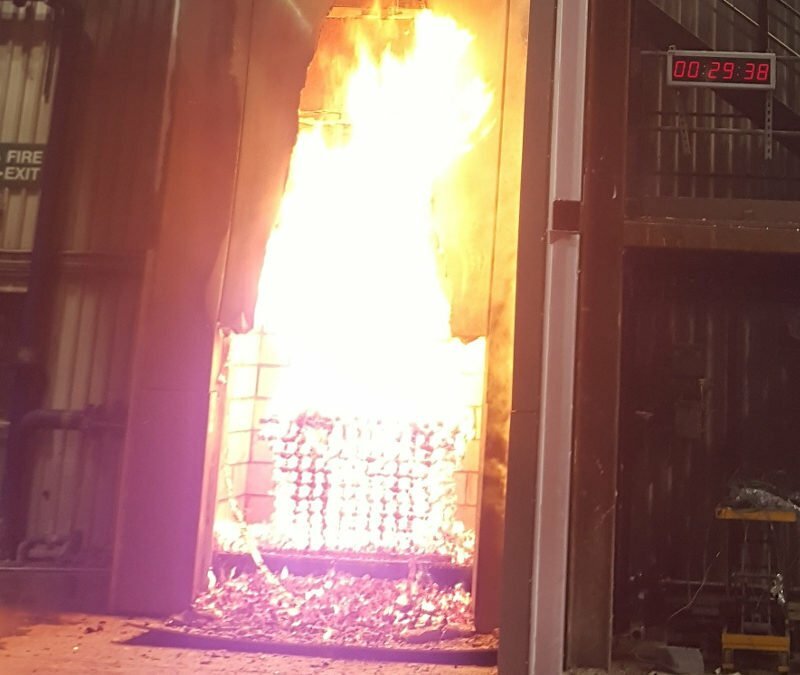 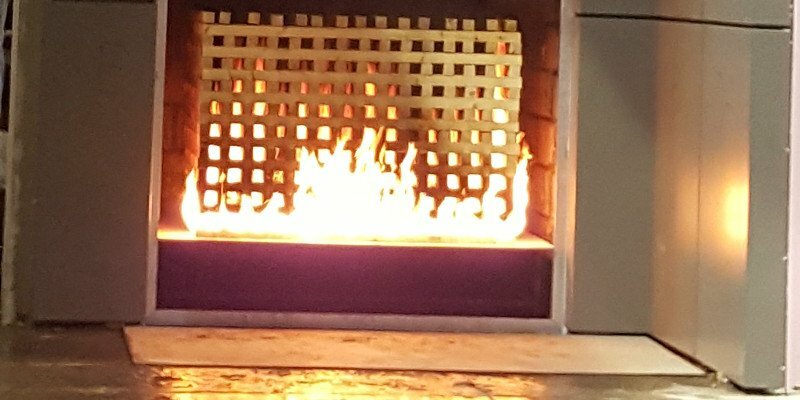 The Fire tests took place in December 2017 at the BRE test centre in Watford, Hertfordshire, whilst the results are being finalised we can offer a sneak peak, make sure to check back soon for the final results. 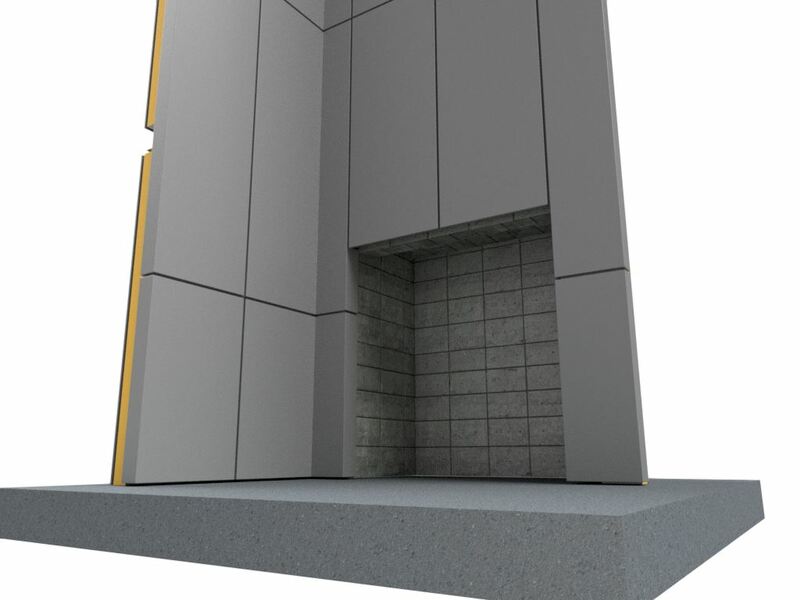 Final test results coming soon.